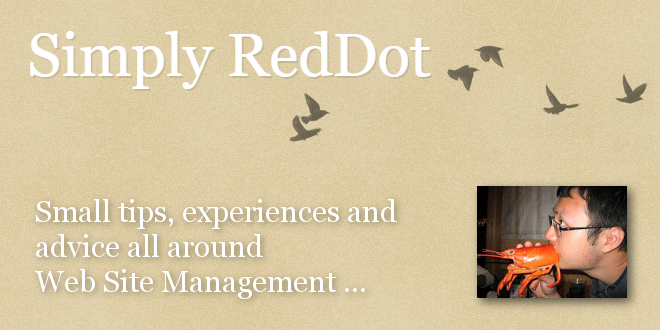 Simply RedDot: "RedDot CMS Date Conversion in MS 11" - Open Text Web Solutions Usergroup e.V. Since COM and DCOM is going away in Management Server 11, the following RedDot date conversion code using "RDCMSAsp.RDPageData" may not work. Here are the new code that should work in all versions. Great post, Jian. I also found if getting raw results from SQL, a CONVERT(DateTime, [Column Name] -2) accounts for OLE's 12/30/1899 and SQL's 1/1/1900 date offset.